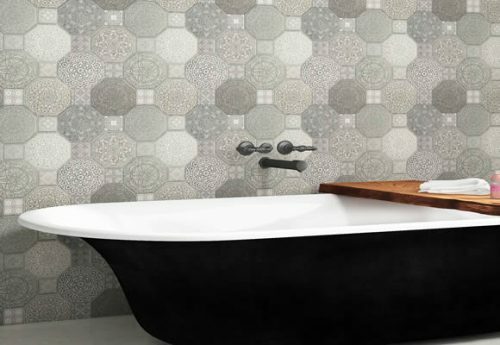 Add stylish to your bathroom with the ultra-modern Image Decor tile. 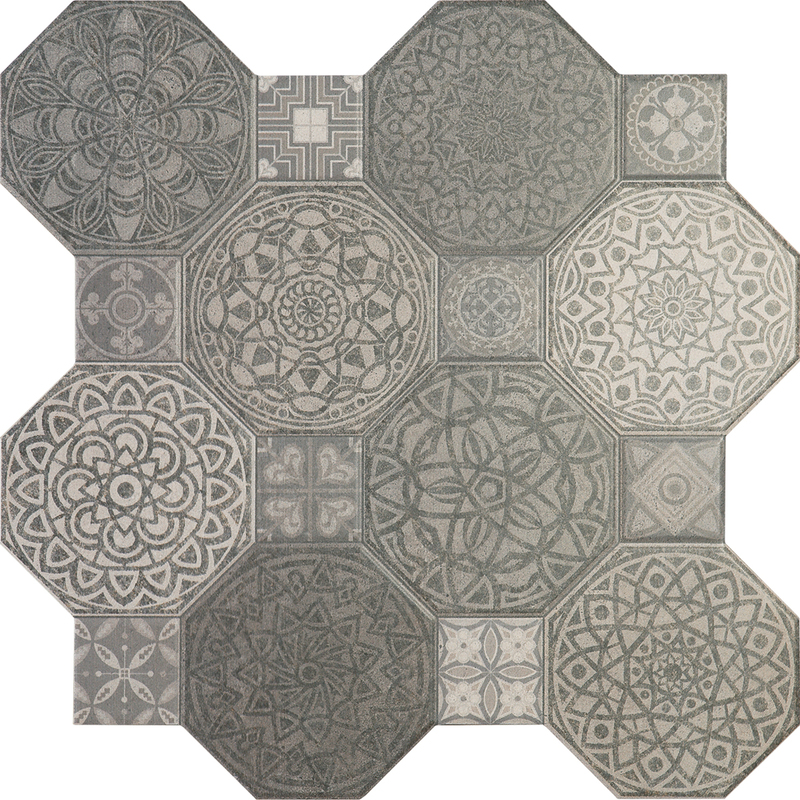 This gorgeous tile features a modern geometric design of multiple patterns in varying shades of grey. Trust it to suit both traditional and modern bathrooms. The Image Decor feature tile is available in a standard size of 450x450mm and is sold per piece. 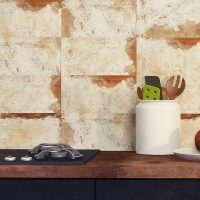 For a feature tile, the Image Décor is surprisingly versatile. It can be used both as a floor tile and as a wall tile, allowing you to mix and match to create the perfect look. This tile is specially designed for use in high vapour condensation areas such as bathrooms, kitchens and showers. And, thanks to smart design, it can be installed with minimum grouting, which offers a more modern finish. The Image Decor offers a hardwearing surface which makes it scratch and crack resistant. It can also withstand use in high or light foot traffic areas. 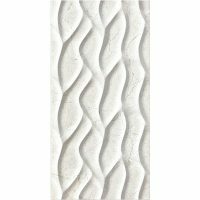 This feature tile offers exceptional value for money and it exhibits all the qualities of a superior grade product. 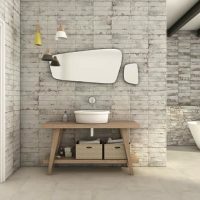 Stop looking for feature tile in Perth. Image Décor is the only feature tile you need.